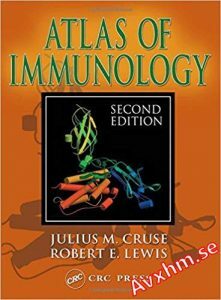 With more than 1100 computer-generated figures, line drawings, and photographs, Atlas of Immunology clearly demonstrates that “a picture is worth a thousand words.” Written for students, basic scientists, and clinicians, this second edition provides a thorough and up-to-date treatment of all the concepts needed to comprehend contemporary immunology. The coverage ranges from photographs of historical figures to molecular structures of recently characterized cytokines, major histocompatibility complex molecules, immunoglobulins, and molecules of related interest. Easy access to visual images of immunological information! 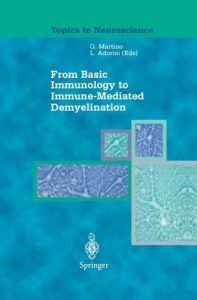 Illustrating every essential basic concept in immunology, this profusely illustrated text is an invaluable resource. 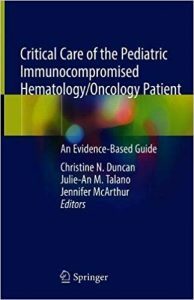 It includes figures pertinent to all of the immunological subspecialties, such as transplantation, autoimmunity, immunophysiology, immunopathology, antigen presentation, and the T-cell receptor, to name just a few. 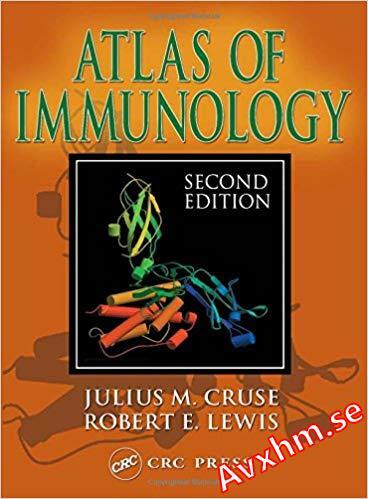 No other publication provides the breadth and detail of illustrated immunological concepts as Atlas of Immunology, Second Edition. It puts visual images of immunological information within easy reach. 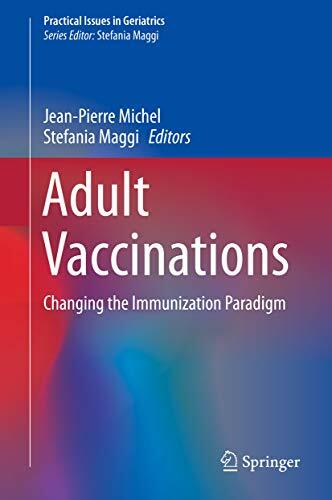 After introductory chapters devoted to the safe production and distribution of vaccines, the book addresses the question of adult vaccination in the framework of a life-course approach to vaccination. 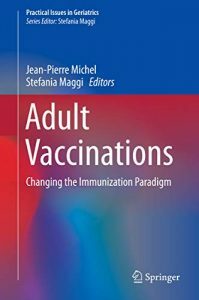 It presents the proceedings of multidisciplinary expert discussions with an excellent summary of the current state of knowledge on adult vaccination in various diseases, as well as an overview of the professionals involved and the obstacles to achieving greater vaccine uptake, and how these may be addressed. The book systematically discusses the major vaccine-preventable diseases, as well as regulatory issues in vaccine provision, and presents the results of an expert meeting designed to identify the obstacles to vaccination, and solutions for addressing these barriers. It goes on to extend the discussion beyond the traditional boundaries of human health to encompass the “one health” concept. 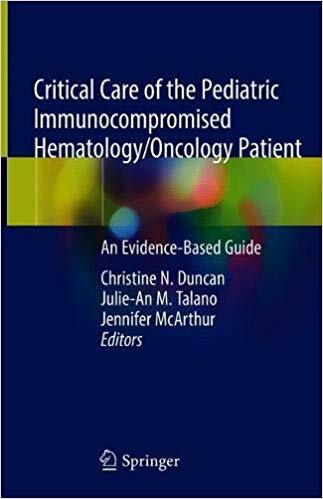 The book is intended for all those with an interest in vaccination, including physicians (from a wide range of disciplines including geriatrics/gerontology, infectious diseases, pediatrics, internal medicine, and other non-organ specialties), other healthcare professionals, pharmacists, representatives of the pharmaceutical industry and regulatory bodies (EMEA, national authorities), policymakers, the media and the general public. Bone marrow stem cells are the most transplanted cells worldwide. These cells are used as a replacement therapy for patients suffering from a diverse number of hematopoietic diseases and immunodeficiencies. However, the use of bone marrow cells in regenerative medicine has so far remained without much success. In the new era of pluripotent stem cells, great opportunities for establishing new therapies have opened up. The discovery of human embryonic stem cells and that of induced pluripotent (iPS) stem cells has made it possible to derive any desired tissues for regenerative medicine as iPS cell derived cells are only limited by the lack of established protocols that can be applied in humans. There is no doubt that stem cells present a new and innovative platform for establishing novel cell based therapies. The challenge is to establish new protocols that allow the successful differentiation of these cells into lineage committed cells. 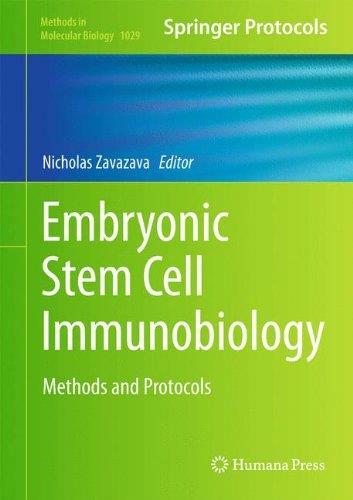 Embryonic Stem Cell Immunobiology: Methods and Protocols covers a variety of relevant topics, such as hematopoietic stem cells derived from ES cells, the interaction of these cells with natural killer cells or with cytotoxic T cells, and specific protocols for the derivation of hematopoietic cells and neuronal cells, to name a few. 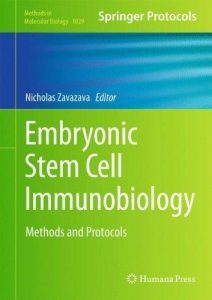 Written in the highly successful Methods in Molecular Biology series format, chapters contain introductions to their respective topics, lists of the necessary materials and reagents, step-by-step, readily reproducible laboratory protocols, and notes on troubleshooting and avoiding known pitfalls.Authoritative and accessible, Embryonic Stem Cell Immunobiology: Methods and Protocols serves as an ideal guide to experts and non-experts interested in different aspects of stem cells. Immune Mechanisms in Inflammatory Bowel Disease is a highly, concise update of the most recent advances in the immunobiology, genetics and microbiology related to Inflammatory Bowel Disease. 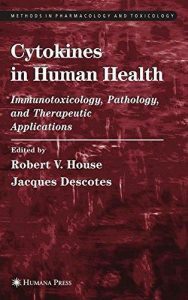 This book broadly treats the topics that lead to understanding of the pathogenesis of this disease in an organized, systematic approach. 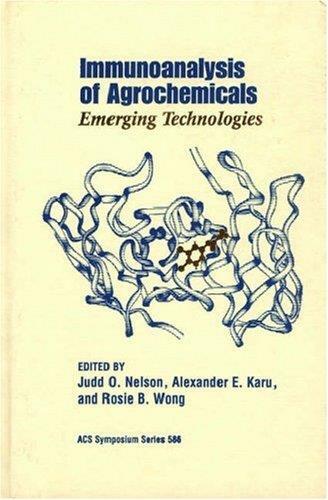 Discusses advances in antibody engineering and recognition of small molecules. 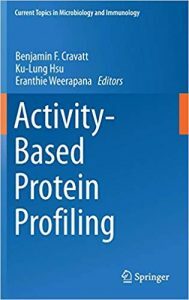 Focuses on new basic and applied science in hapten and assay chemistry and formats. Explores developing methods that improve sensitivity, allow real-time repeated analyses and multi-analyte analysis. 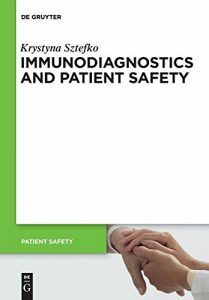 Provides data validation guidelines and quality standards for immunoassay methods. 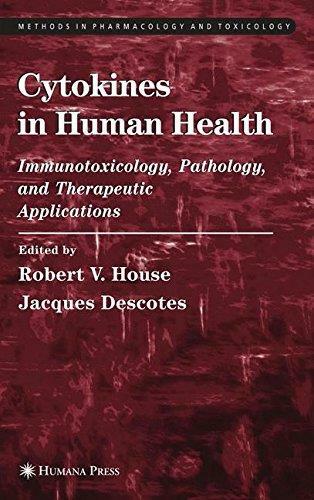 Includes an introductory chapter by Bruce D. Hammock and Shirley J. Gee. Content: Impact of emerging technologies on immunochemical methods for environmental analysis / Bruce D. Hammock and Shirley J. Gee — Recombinant antibodies against haptenic mycotoxins / Heather A. Lee, Gary Wyatt, Stephen D. Garrett, Maria C. Yanguela, and Michael R.A. Morgan — Sequence analysis of individual chains of antibodies to triazine herbicides / Sabine B. Kreissig, Vernon K. Ward, Bruce D. Hammock, and Prabhakara V. Choudary — Recombinant antibodies to diuron : a model for the phenylurea combining site / Christopher W. Bell, Victoria A. Roberts, Karen-Beth G. Scholthof, Guisheng Zhang, and Alexander E. Karu — Antidioxin monoclonal antibodies : molecular modeling of cross-reactive congeners and the antibody combining site / Larry H. Stanker, Adrian Recinos, III, and D. Scott Linthicum — Antibody mimics obtained by noncovalent molecular imprinting / Lars I. Andersson, Ian A. Nicholls, and Klaus Mosbach — Type reactivity for analyte profiling / Lawrence M. Kauvar and Peter Y.K. 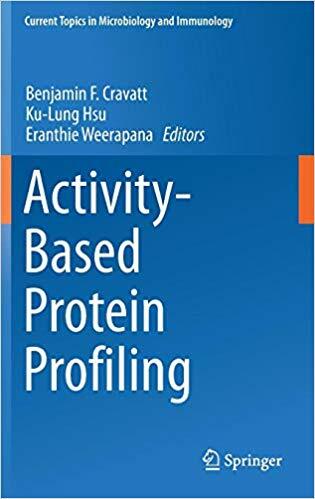 Cheung — Analytical representation and prediction of macroscopic properties : a general interaction properties function / Peter Politzer, Jane S. Murray, Tore Brinck, and Pat Lane — Strategies for immunoassay hapten design / Marvin H. Goodrow, James R. Sanborn, Donald W. Stoutamire, Shirley J. Gee, and Bruce D. Hammock — Hapten versus competitor design strategies for immunoassay development / Robert E. Carlson — Miniaturized microspot multianalyte immunoassay systems / Roger P. Ekins and Frederick W. Chu — Very sensitive antigen detection by immuno-polymerase chain reaction / Takeshi Sano, Cassandra L. Smith, and Charles R. Cantor — Self-regenerating fiber-optic sensors / David R. Walt, Venetka Agayn, and Brian Healey — Fiber-optic immunosensors for detection of pesticides / Mohyee E. Eldefrawi, Amira T. Eldefrawi, Nabil A. Anis, Kim R. Rogers, Rosie B. Wong, and James J. Valdes — Liposome-amplified immunoanalysis for pesticides / Stuart G. Reeves, Sui Ti A. Siebert, and Richard A. Durst — Polarization fluoroimmunoassay for rapid, specific detection of pesticides / Sergei A. Eremin — Immunoaffinity chromatography applications in pesticide metabolism and residue analysis / Rosie B. Wong, Joseph L. Pont, David H. Johnson, Jack Zulalian, Tina Chin, and Alexander E. Karu — Development of assay for analysis of Hg² based on sulfur-containing ligands / Ferenc Szurdoki, Horacio Kido, and Bruce D. Hammock — Interpretation of immunoassay data / James F. Brady — Guidelines to the validation and use of immunochemical methods for generating data in support of pesticide registration / Charles A. Mihaliak and Sharon A. Berberich — Quality standards for immunoassay kits / James Rittenburg and Joseph Dautlick — Immunochemical approach for pesticide waste treatment monitoring of s-triazines / Mark T. Muldoon and Judd O. Nelson — Evaluation and application of immunochemical methods for mycotoxins in food / Mary W. Trucksess and Donald E. Koeltzow — Immunodetection of ecosystem contaminants : research, application, and acceptance in Canada / James P. Sherry. Today most of immunochemistry methods for the determination of proteins, peptides, drugs, and many small molecules are fully automated, with good precision, excellent sensitivity and short reaction time. 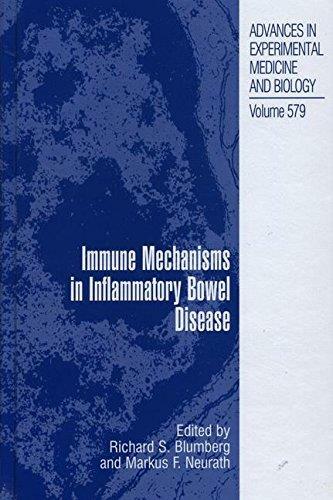 This book covers the immunological and clinical aspects of central and peripheral nervous system inflammatory diseases characterized by myelin damage. Leading scientists in the field have summarized in short reviews the state of the art of neuroimmunology, with particular emphasis on basic aspects of the regulation of immune responses during demyelinating disorders. 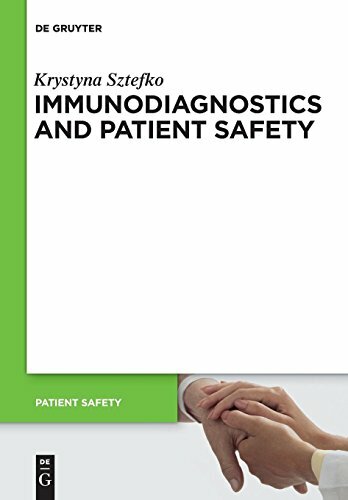 The volume will be helpful to neuroimmunologists, but also to clinicians which will find a clear and concise understanding of the main features of neuroinflammatory disease.